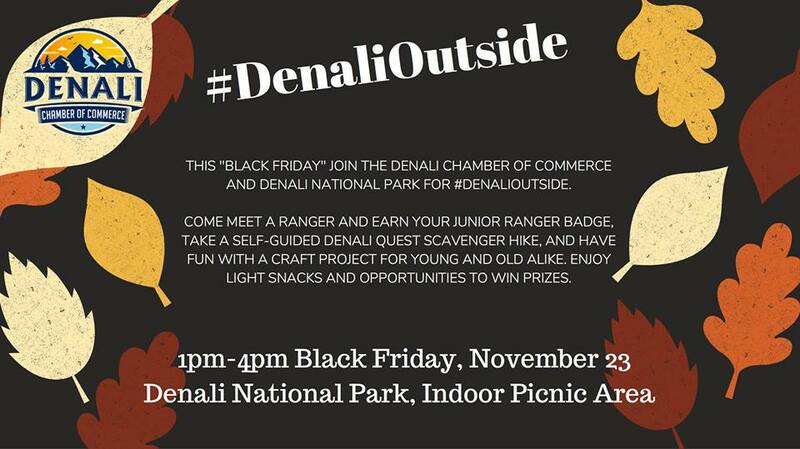 Alaska’s Denali Borough and Denali National Park have teamed up with REI’s #optoutside movement this post-Thanksgiving Friday. You won’t catch me in a store this weekend, but you might find me out on the trail. See you outside. It should be close to 0F, plus or minus. 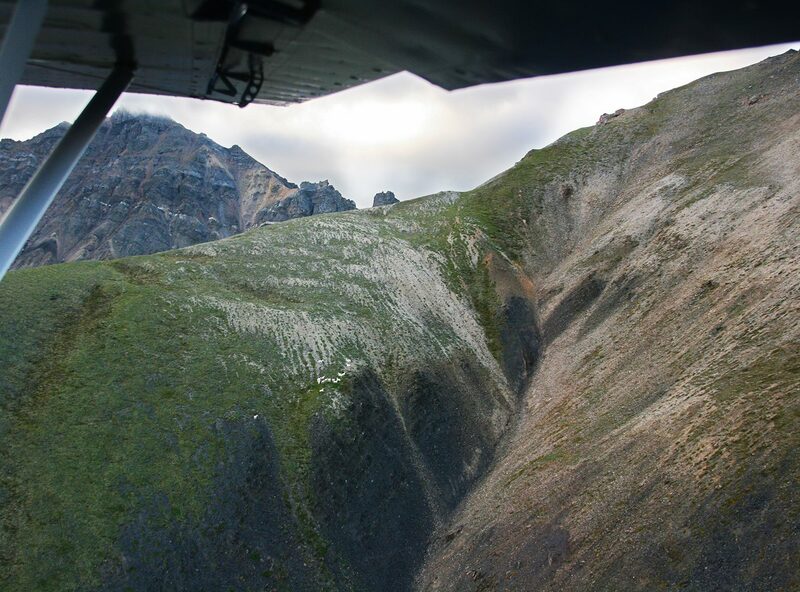 A de Havilland Beaver (DHC-2), flying out of Talkeetna on a flight seeing tour of Denali National Park, tragically crashed near the summit of Thunder Mountain on August 4. 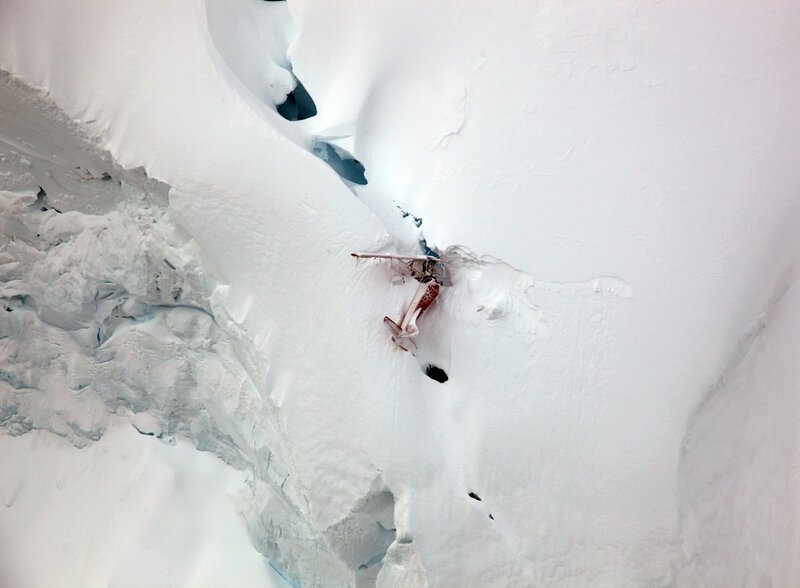 The crash site is roughly 14 miles from Denali’s peak. There were four tourists from Poland on board, as well as the pilot. Initially, word spread that several people on board survived the crash, but that is not the case. All five in the de Havilland perished. Heavy cloud cover hampered efforts to reach the site in the days right after the crash. The National Park Service eventually was able to send out two crews in helicopters. The first was to check for survivors, and the second was to evaluate the scene for possible recovery. Park rangers were dropped by cable to the broken Beaver, which lay precariously on the mountain side. 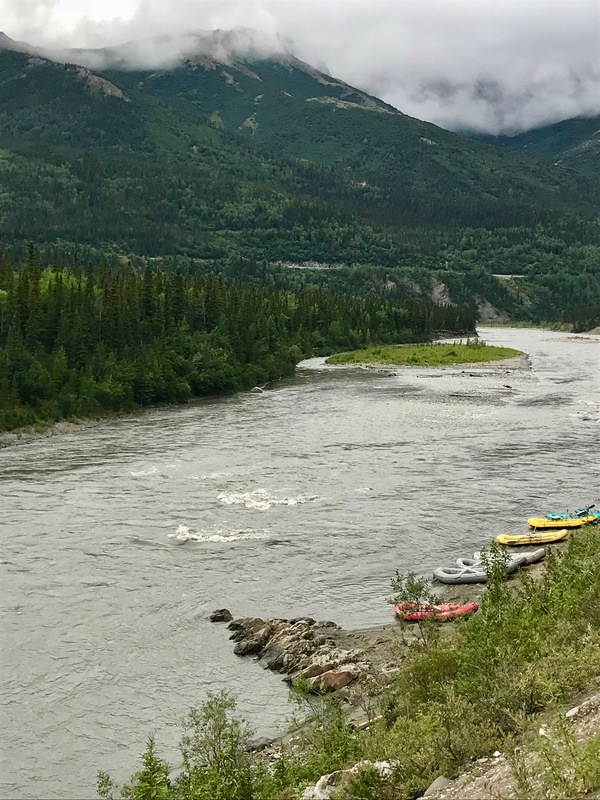 After accessing the risk, The National Park Service came to the conclusion Friday, that any attempt to recover the five bodies in the plane would put the rescue crews in too much danger. One look at the photos show why. The Beaver is broken behind the wing, and the tail section is pulling the entire plane down. It’s a 3500 foot drop to the glacier below. 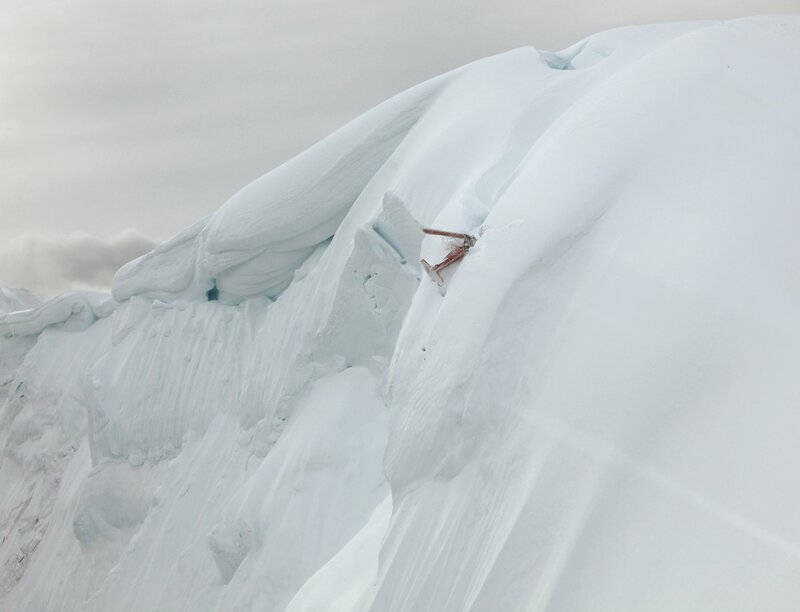 Since the crash, 30 inches of snow has fallen, driving up the risk of avalanche. 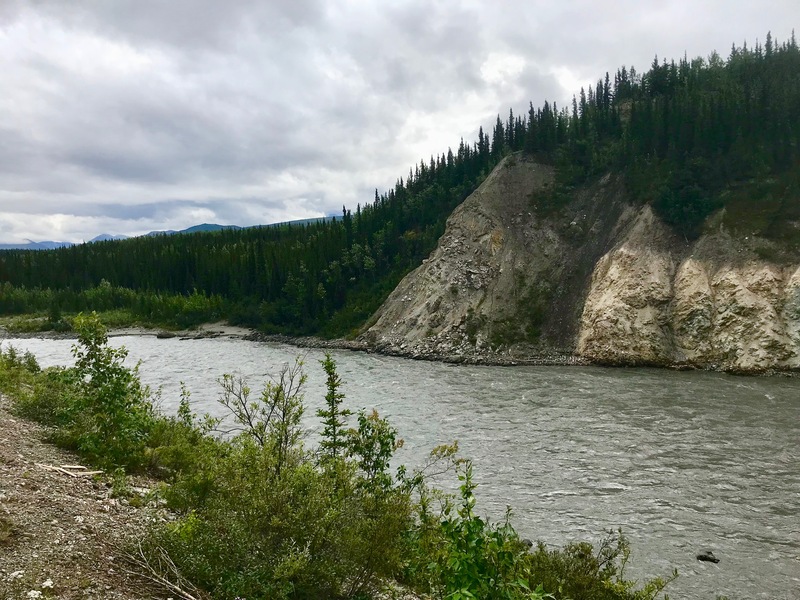 On Friday, I spent some time downtown, and overheard several tourists complain about the NPS decision. I get why they thought that way, but I respectfully disagree. The risk to a recovery crew would be too great, and as tough as it is to hear it, NPS made the right call. 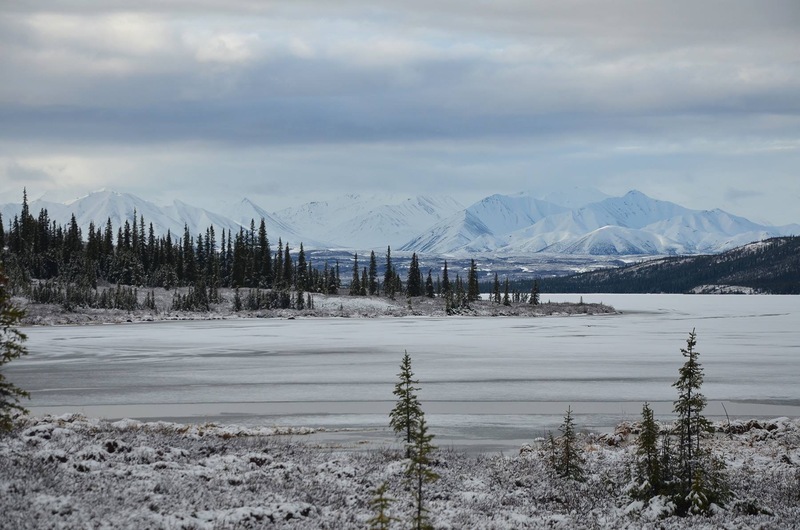 Spring has arrived in Alaska, but that won’t keep the snow at bay, especially in Denali National Park. 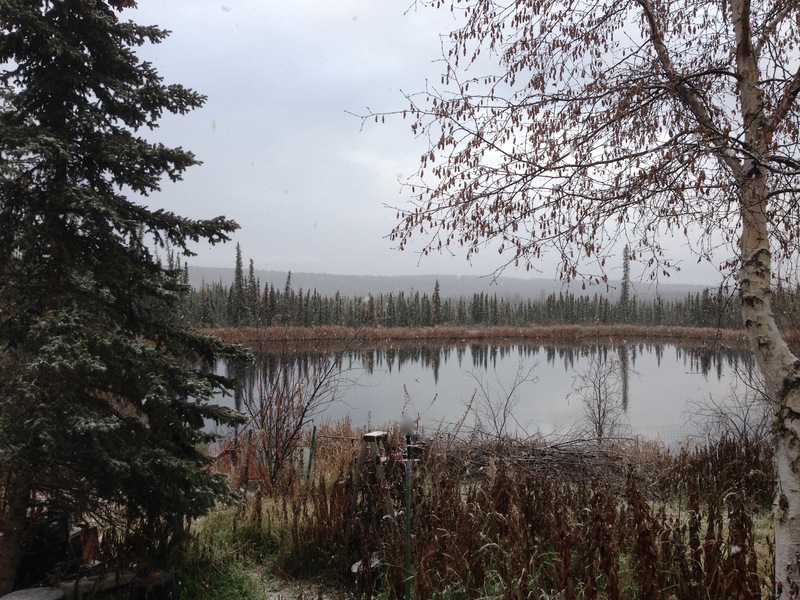 The Park saw an inch of snow coat the spruce and tundra overnight. 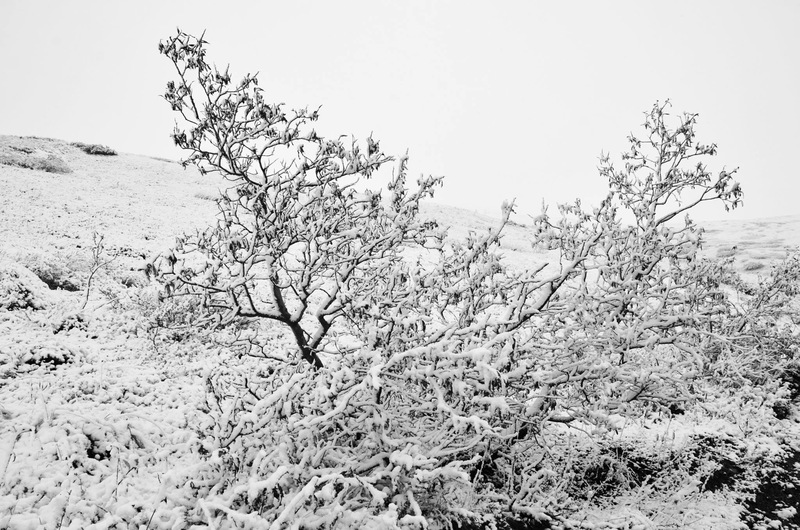 Officially, I have seen snow fall in every month over the course of my time in the Last Frontier. 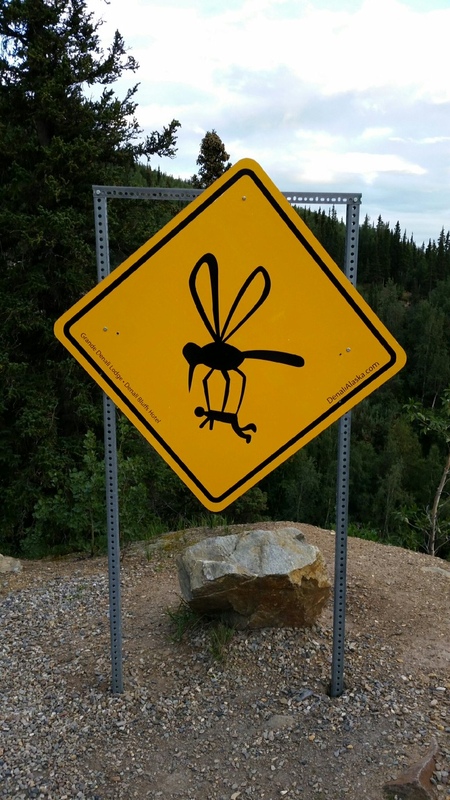 A warning sign down by Denali National Park.